Gov. 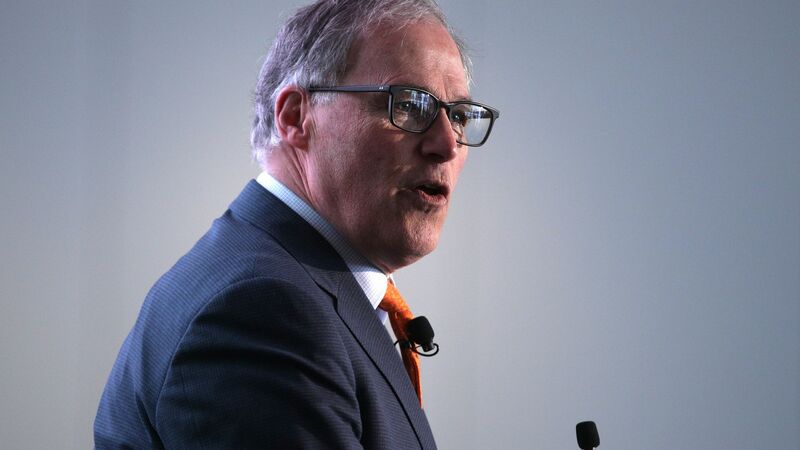 Jay Inslee, the 2020 Democratic presidential candidate with a campaign centered on climate change, released 12 years of his tax returns Friday morning on "Fox & Friends" and called for President Trump to do the same. Why it matters: Personal financial disclosures could become a litmus test among Democratic candidates in 2020. Sen. Kirsten Gillibrand (D-N.Y.) became the first 2020 presidential candidate to publicly release her 2018 tax returns on Wednesday and challenged her rivals to do the same. While Gillibrand didn't mention Trump, or the ongoing Democratic battle to obtain the president's tax information, Inslee chose to call out the president directly.